When landscaping your yard in northeast Florida, consider winters are a bit cooler than in other areas of the state. The same plants that thrive in the central and southern portions of Florida, might not tolerate the cooler northeast weather. Gardeners have many choices in trees, bushes and flowering plants that will do quite well planted in this area. As with landscaping any area, consider the plant’s growth habit and requirements before planting it. Gardeners have many choices in trees that will grow successfully in the northeast Florida landscape. Consider the trees size at maturity and growth habits, when selecting the right tree for your needs. Red maple (Acerrubrum) produces red flowers in spring through winter and red foliage in fall. 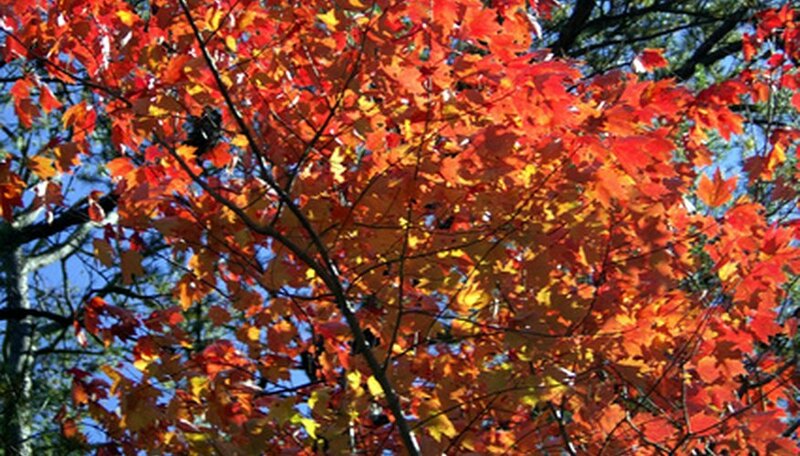 Red maples grow quick and can reach a height of 80 feet, attracting birds. Tulip poplar (Liriodendrom tulipfera) is a large, fast growing tree, reaching a height of 100 feet. It produces yellowish/orange flowers spring through fall and attract butterflies. 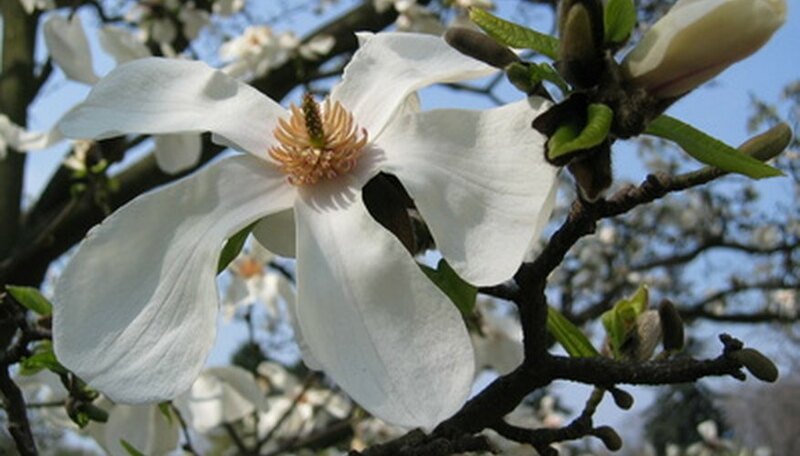 Nothing says the south like the Sweet bay magnolia (Magnolia virginiana). It has a medium growth rate and can reach a height of 60 feet, producing white flowers in springtime attracting butterflies and birds. The tree is a host to the swallowtail butterfly. Shrubs are a mainstay in any garden, giving them a finished look. Florida privet (forestiera segregate) is a native, growing at a medium rate to a height of nine feet. The plant produces yellow flowers in spring and berries, which attract birds. Florida privet makes a good hedging plant. 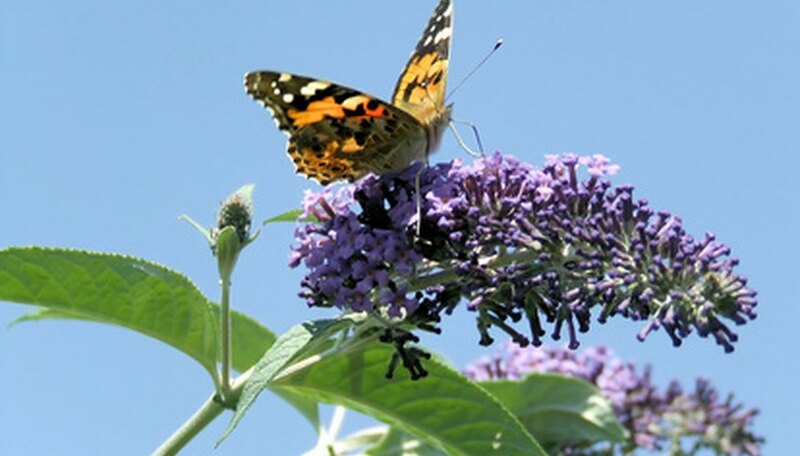 Butterfly bush (Buddleia lindleyana) is a great shrub to add to butterfly gardens. This fast grower reaches a height of six feet in no time and flowers in various colors. Oakleaf hydrangea (Hydrangea quercifolia) is a good flowering shrub to add to your landscape. It grows fast, reaching a height of 10 feet and produces creamy white flowers in summer. Sweet pepperbrush (Clethra alnifolia) is another shrub to add to a butterfly garden, attracting both butterflies and bees. Growing at a medium rate of speed and reaching a height of four to eight feet, it produces fragrant white flowers. The shrub will do well in damp areas. Annuals and perennials will add a touch of color to your landscape, with some varieties reseeding the following year. Milkweed (Asclepias) is a perennial that grows quite fast, reaching a height of four feet. It attracts hummingbirds and butterflies, flowering in a range of colors. The plant will go dormant in the cool, northeast Florida winter. Beach sunflower (helianthus debiles) is a native perennial, growing to three feet tall. The plant attracts butterflies and birds, makes a good groundcover and produces yellow or purple flowers throughout the year. 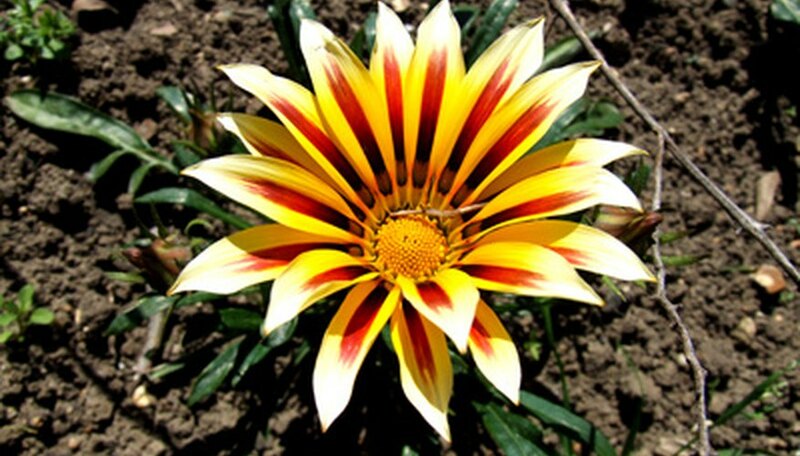 Gazania (Gazania) is an annual growing to one foot tall, with a medium growth rate. Preferring dry soil, it produces various colored flowers throughout the summer.